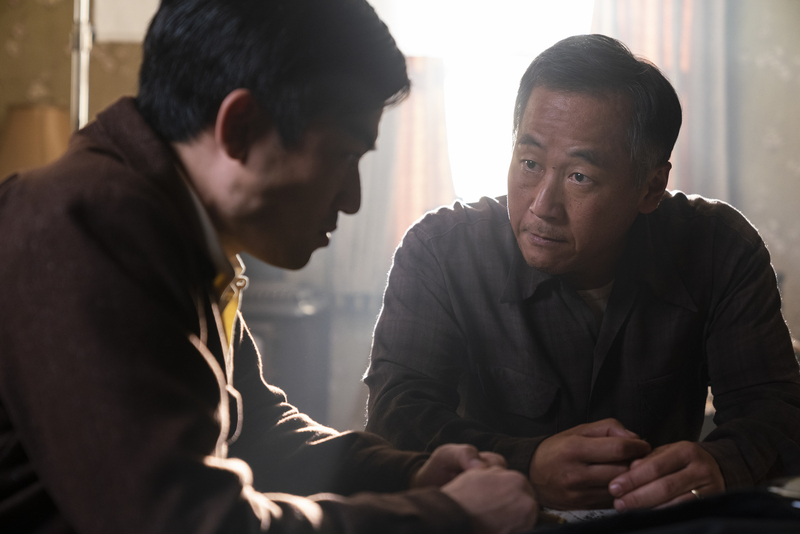 The latest installment of AMC's anthology series takes another look at fear and uncertainty through a historical lens. 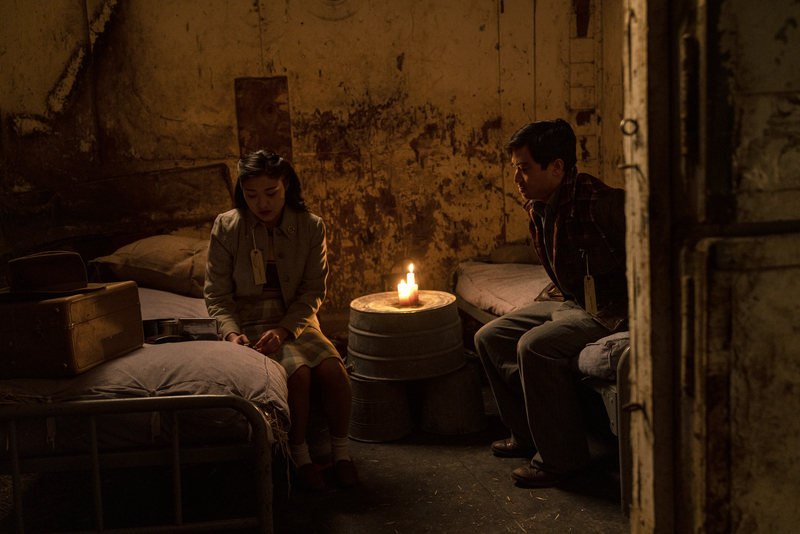 The first season of AMC’s “The Terror” thrived on excellent storytelling, all the way down to the detail of its treacherous surroundings. 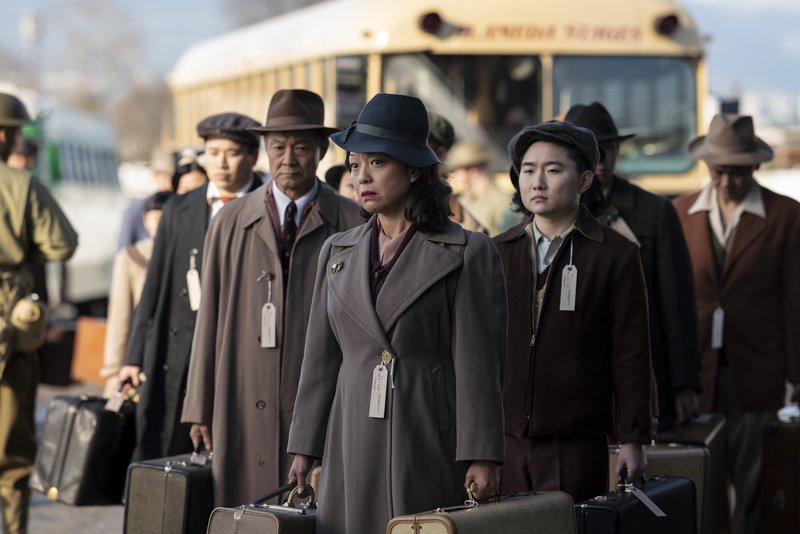 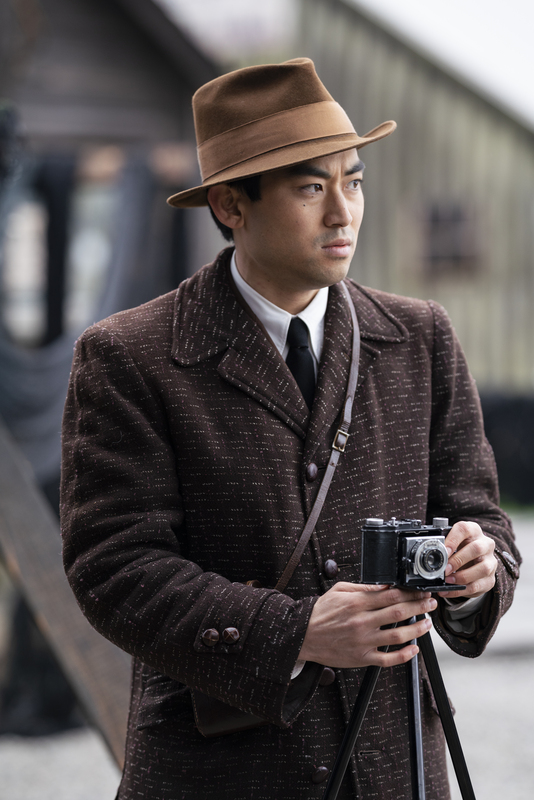 With the second season-long installment of the anthology series, “The Terror: Infamy,” the show will shift locations from a pair of doomed expedition ships in the outer reaches of the Arctic to the horrors of America’s Japanese internment camps during World War II. 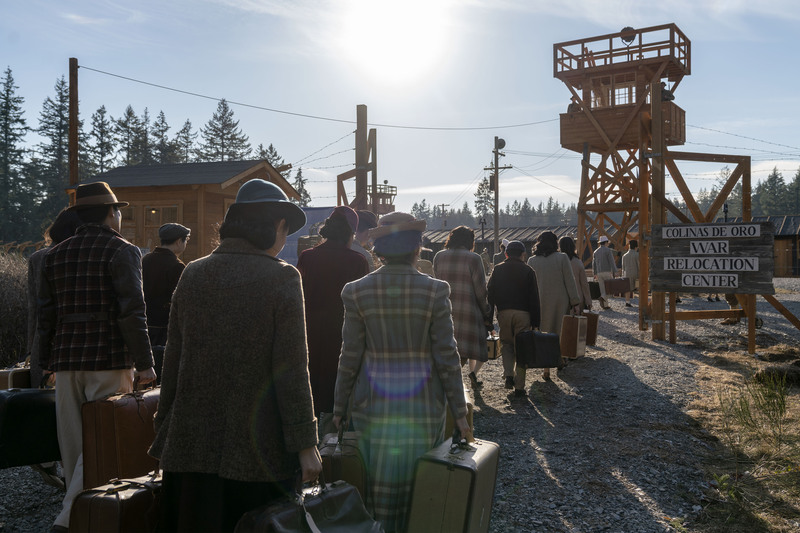 These photos highlight how the series, in telling a different story, looks to continue the first season’s commitment to craft. 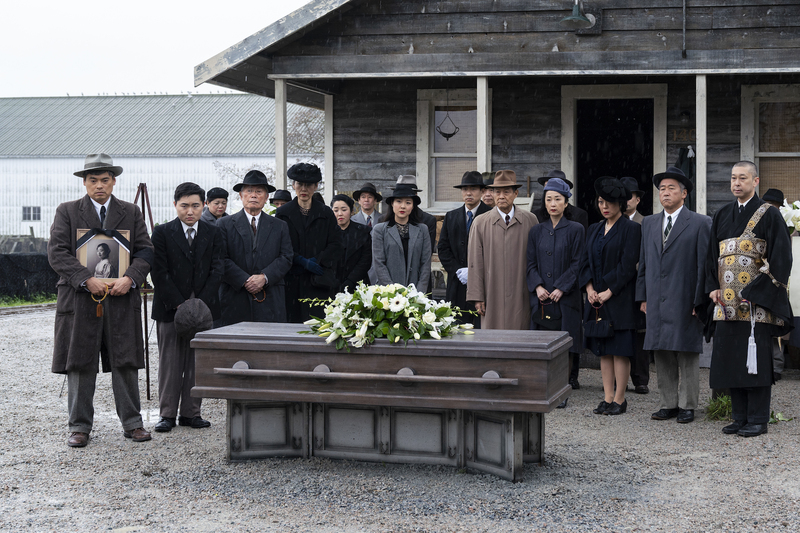 Through specific costumes and a recreation of the conditions faced by this community, it’s a hint that despite whatever might be causing these unexplained deaths, the people at the center will stay in focus. 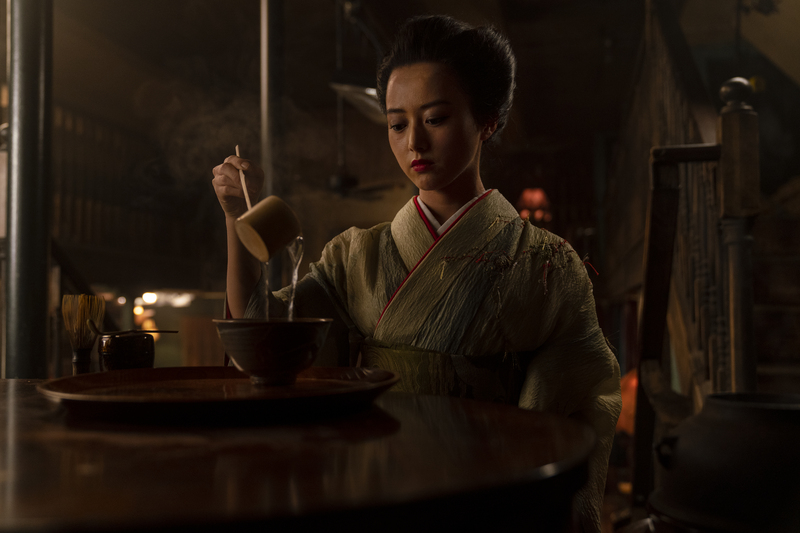 These initial glimpses also give an extra view of the ensemble, which includes Derek Mio, Kiki Sukezane, Cristina Rodlo, Shingo Usami, Naoko Mori, and Miki Ishikawa. 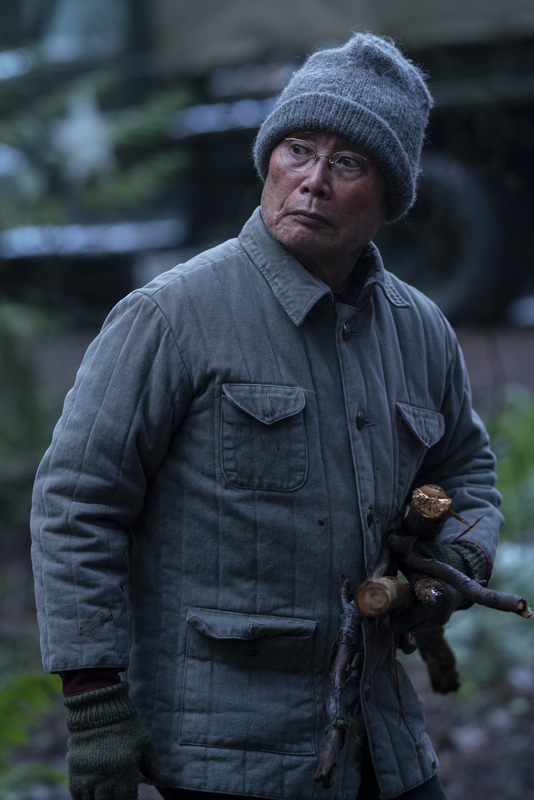 George Takei is also on board this season, both as a cast member (playing “Yamato-san, a community elder and former fishing captain”), and as historical adviser.